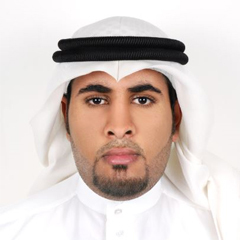 In 2011 Ammar graduated from KFUPM with B.S. in Petroleum Engineering. He has a diverse work experience from Sales to Academic and Oil field. 2016 – 2018. Drilling Fluid Engineer/ Mud Engineer with MB Petroleum Services. 2012 – 2016. Petroleum engineering Trainer/Instructor with Petroleum and Natural Gas Institute of Technology and Training. 2011 Sales engineer with Arif Al-Saeed Advanced Technology Corp. Provided analytical & educational instruments & equipment university labs. B.S. in Petroleum Engineering from KFUPM, 2011.